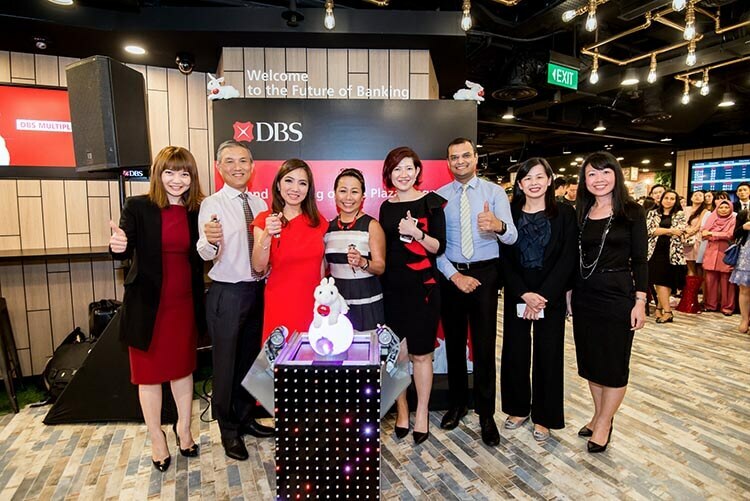 Last Wednesday, DBS launched their new Dbs Multiplier Account at the Plaza Singapura Branch. The DBS Multiplier allows DBS users to enjoy higher interest rates on their account balances; with no minimum salary credit and credit card spend. 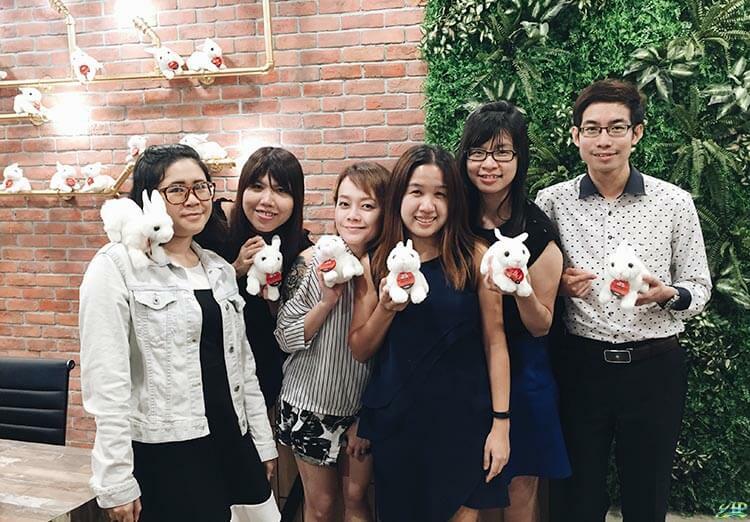 Simultaneously, DBS has also launched their TwentyxThirty.com, an online initiative to help young adults to navigate life in their 20s and 30s. TwentyThirty provides young adults with useful information to help get them through the daily grind. The website covers topics like achieving your adulting milestones, career advice, money matters, as well as everything from travel to entertainment. Well, start subscribe to their monthly newsletter and be the first to know about exclusive offers and events. DBS at Plaza Singapura Branch provides a new lifestyle space experience for all visitors. 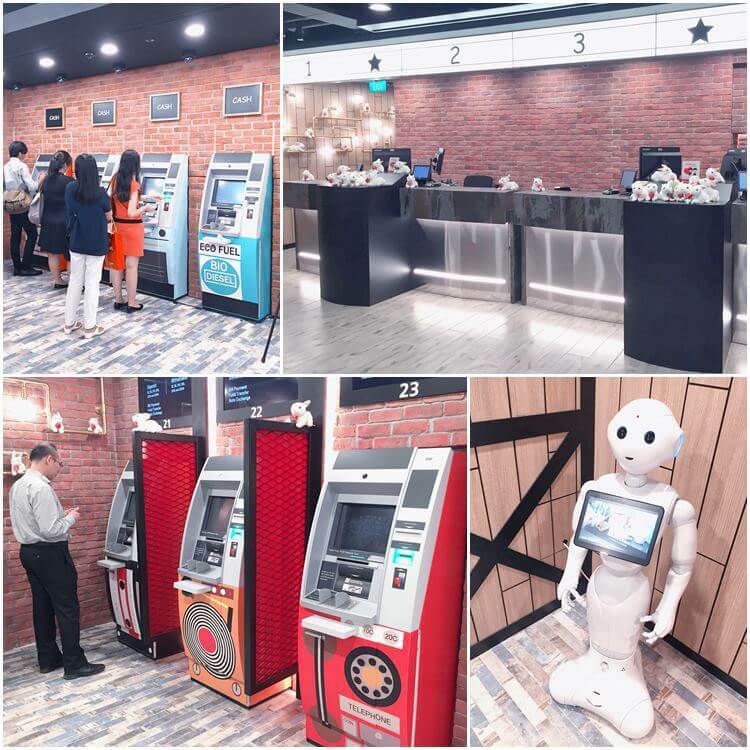 It features innovations such as Cash Services Machines, Video Teller Machines, industry-first VR corner for retirement planning and a humanoid robot as VTM instructor. DBS customers may enjoy a cup of freshly brewed coffee at the 24/7 relaxed atmosphere – café and branch. 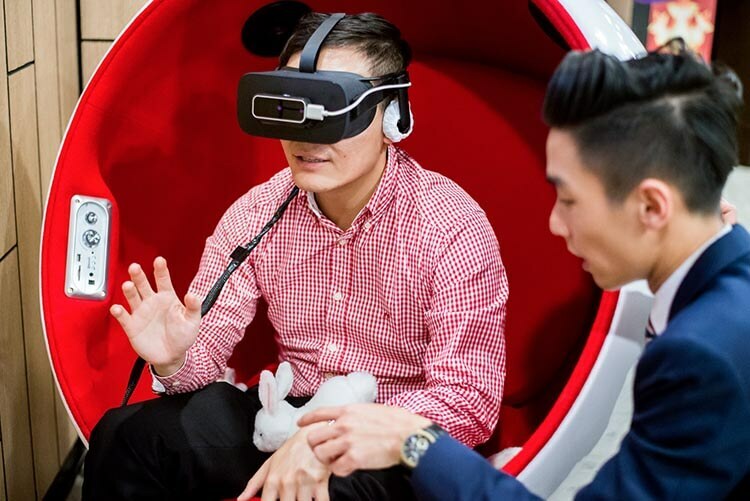 For more, customers can also understand more about their retirement lifestyles through the digital VR experience. There are currently 13 VTMs in 12 locations in Singapore and the bank plans to install more than 20 machines by the end of 2017. 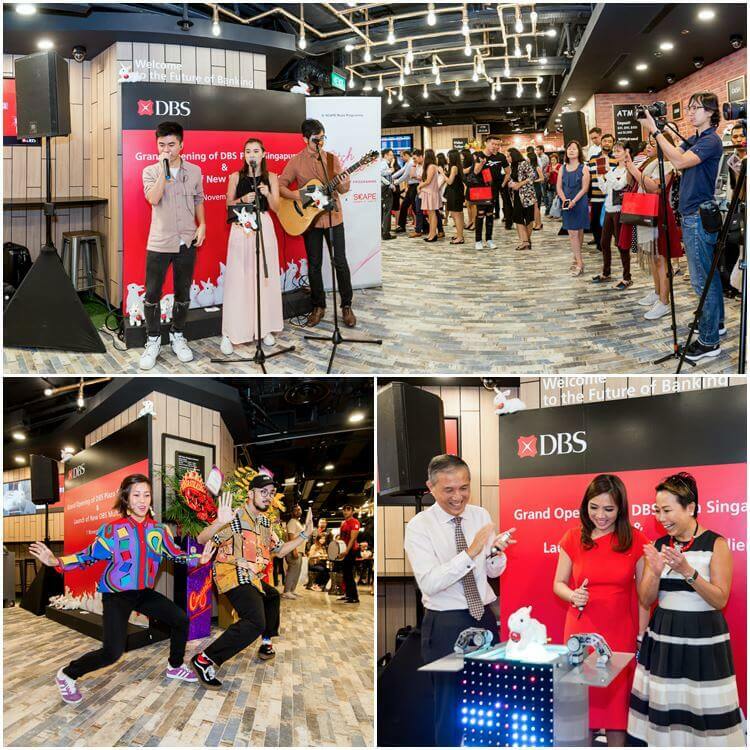 The post New Lifestyle Space Experience with DBS Multiplier and TwentyxThirty at DBS Plaza Singapura Branch appeared first on Hpility SG.